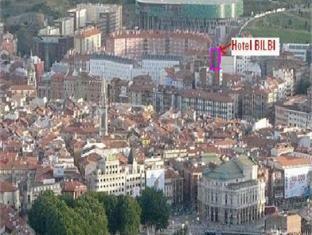 Hotel Bilbi Bilbao, Hotel Spain. Limited Time Offer! 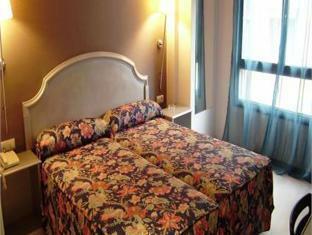 Hotel Bilbi. 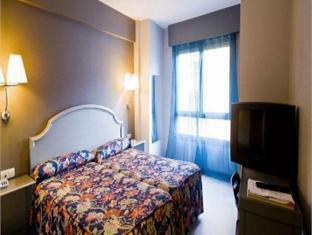 "Hotel Bilbi" is a hotel that has received 2 stars. 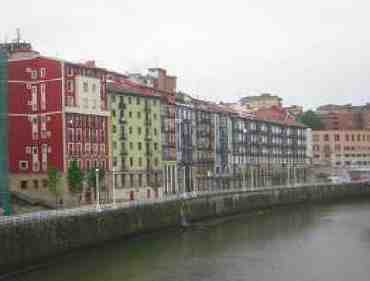 It is a perfect base point from which you can discover Bilbao. 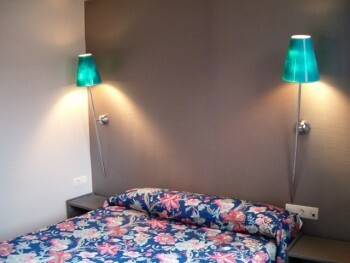 This accommodation has a modern decoration. The residence has 52 bedrooms in total. Thanks to the air conditioning, it is never too hot inside. 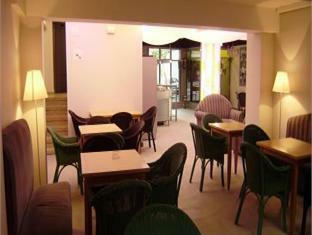 A bar is available for guests to enjoy a drink after dinner. The hotel also offers its own casino. Business travelers will appreciate that there is Internet access available at no extra charge. 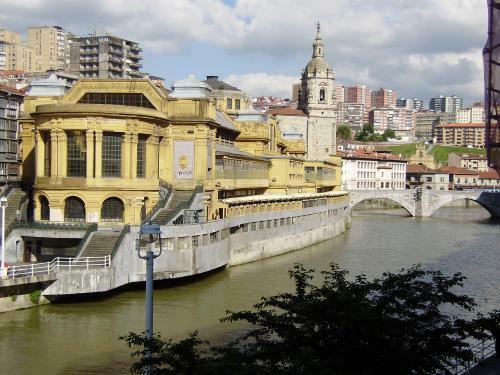 Occupying a privileged spot in Bilbao's old city, close to La Ribera market and the Miribilla Quarter, this hotel has been lovingly refurbished with modern interiors and free Wi-Fi. 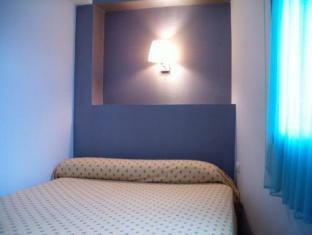 + New room, and very confortable bed. Very central. Good value for money. - Noisy, not very clean, but a friendly Recepcionist. 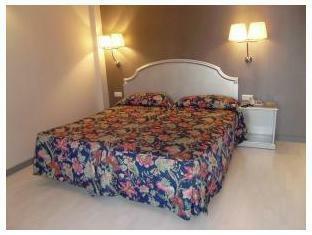 + Very helpful staff, good price, great location. - Hotel is in ghetto, if you like prostitution that's the place for you in Bilbao, otherwise I do not recommend it to young couples and females. 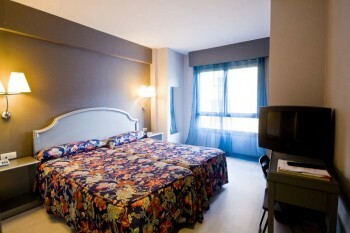 + The cleanliness of room and comfort. Good value for money. + Very economic. It is worth to sleep there, maybe the cheapest place in the city. 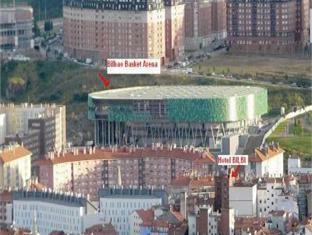 Close to everything, bus, metro and tram. No lux, but clean and confortable. Friendly staff. + the rooms are no air-conditioned even I've payed for them. - and the streets around the hotel are not attractive at all.